Lenovo is best known as a manufacturer of PCs and Laptops but with changing landscape of the digital world in the direction of mobile devices, Lenovo also did not hesitate to plunge into the field of smartphones and tablets. 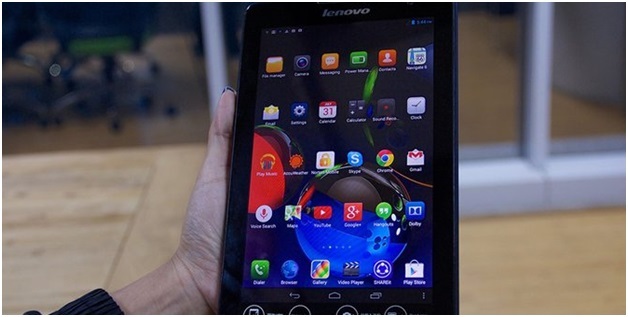 Mid-June 2014, Lenovo launched the Android-based tablet, the Lenovo Tablet A8. This 8 inch tablet is a budget class tablet with great specifications to meet your every need and suit your budget just fine. 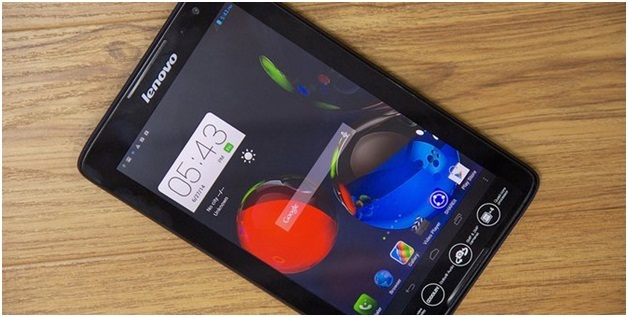 In this article i have covered the Lenovo A8, what makes the Lenovo A8 Quad-Core tablet interesting, its great and sleek design,my impression when i used it and its awesome specifications. 1. What makes it interesting? There are lots of budget tablets in the market today, but there are really very few decent ones out there. 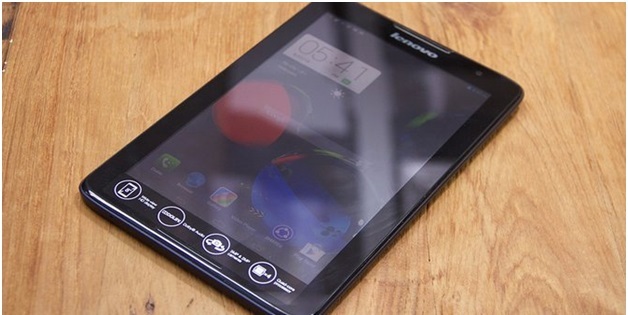 The Lenovo A8 is one of such few budget tablets that are convinient to use for basic digital everyday needs. With a price range of just $160, the Lenovo A8 tablet does not cause the consumer to reach too deep in their pockets to acquire one. Indeed the Lenovo A8 has some variant colors such as Red, Yellow, White and dark Blue. The simple and rounded design makes this budget tablet feel very comfortable to hold either with one hand or two whether in horizontal and vertical position. The body matter coating on the back adds a sense of comfort in the hand. With a thickness of about 9mm and weighs 360 grams, the Lenovo A8 does not consume a lot of space when stored in a bag. The dimensions and weight makes it easy to carry. Also there are only two buttons to the right, they function as the sleep / wake up / shut down and the volume rocker, while on the left there an expansion bay for a SIM card and memory are neatly packaged and sealed. Two speakerphone feature Dolby Digital Plus audio enhancement integrates with the top and bottom of the front bezel. This avoids the possibility of covering the speakers with the finger when held. You can freely hold the Lenovo A8 without having to worry about blocking the sound. Lenovo A8 has an 8-inch wide HD screen wideview made of IPS technology with a colour depth of 189 PPI, which makes viewing videos and images great, quite comfortable to watch YouTube HD. The A8’s HD multitouch display offers a clear and colorful viewing experience whether indoors or outside. Mini USB and headphone port are located on the left above and adjacent to each other. 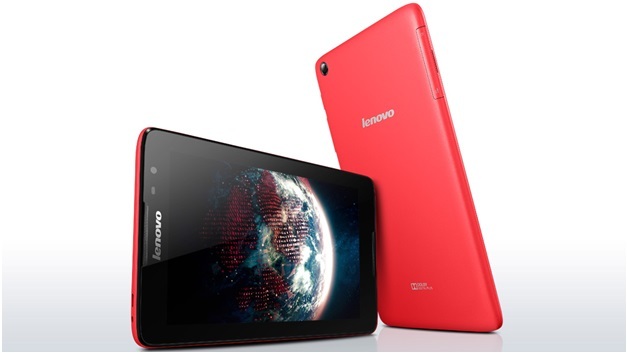 Lenovo Tablet A8 is different from most other Android gadgets. No apps tray, downloaded application as well as a widget. For iOS users this may not be a problem, but for Android users will probably be something unusual. Lenovo A8 1.3GHz processor is equipped with MediaTek 8121 quad-core processor. 1GB of installed RAM with 16GB of internal storage space. If not satisfied with the memory space, there is still a slot to increase the storage capacity. Armed with the above specifications, Lenovo A8 with Android 4.4 runs smoothly when the applications are used. Switching between applications is also smooth and seamless. No lag noticeable when moving from a vertical position to a horizontal or while playing YouTube videos full HD 1080. Playing games is also not a problem as long as it is restricted to casual games. Heavyweight games should be avoided. The Lenovo A8 is equiped with a front camera of 2 megapixels which is enough for a Google Hangout. If you want to take a great selfie, you should switch to the 5 megapixel rear camera. Even in dark places, the Lenovo A8 camera can produce images quite fascinating. The ability of the battery can not be doubted. Lenovo claims the A8 battery can last 8 hours, but when we used the Lenovo A8, the battery could last up to one and a half day for activities even when we used it to play YouTube videos, surfed the internet, and took amazing photos. 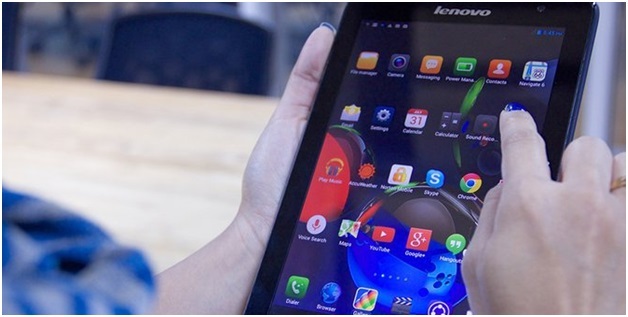 Lenovo A8 budget tablet is arguably one of the best in its class. You can perform digital basic needs (browsing, chat, photos, watching movies, music, video call, e-mail, reading e-books) to the fullest with a budget that fits your pocket. Besides, the subtle form factor and light weight makes it convenient to carry anywhere. • Non-removable Li-Ion 4200 mAh battery. This is a guest post by Inung Zhivo of Zhivotech, a tech blog with lots of awesome reviews and articles.